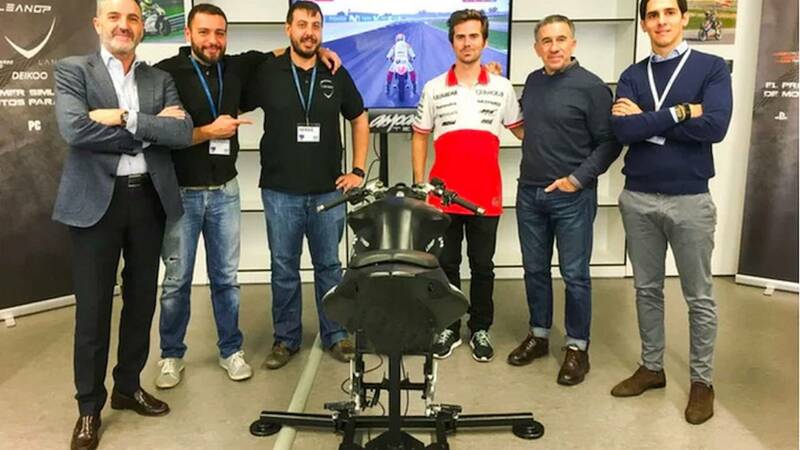 Leaning is an integral part of the motorcycling experience, and a Spanish tech startup is looking to bring that experience to your living room. With the advent of modern virtual reality rigs, immersive gaming has become more sophisticated than ever before. 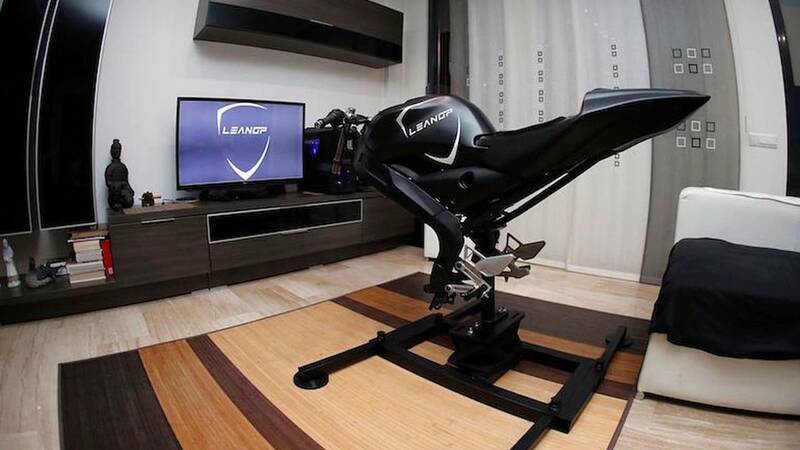 Recreating the sensation of piloting a motorcycle is a task that a video-game controller just isn’t capable of delivering, however a Valencia, Spain-based startup, LeanGP has recently unveiled what its calling the world’s “first affordable and foldable motorcycle simulator”. The company launched a Kickstarter Campaign to raise its funding goal of around $25K, a figure that was reached in less than 48 hours of launch. As of the time this was written, the campaign has raised more than double its initial goal, hovering around $55K at the moment with 5 days to go. 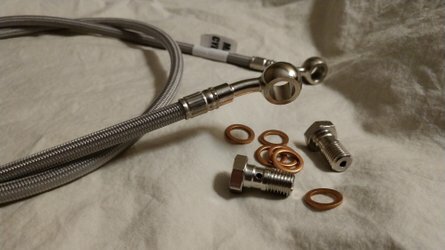 While there are several different reward tiers, getting your hands on a LeanGP rig, at the moment via the Kickstarter campaign costs around $1,200. The LeanGP platform is essentially a tank and tail-section atop a basic frame (and subframe) with foot and hand controls, mounted on a multidirectional leaning base, allowing users to control a motorcycle in a video game via leaning the bike from side to side. 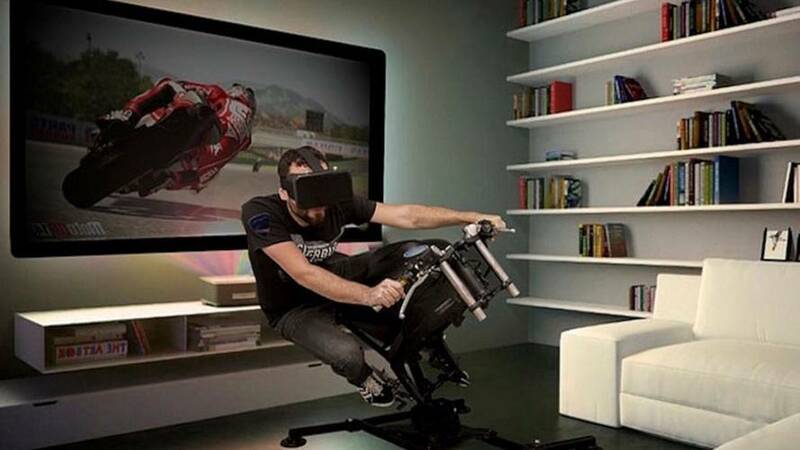 The system is compatible with pretty much every modern motorcycle game title and every next-gen console (and PC), and the rig can be used with a TV, or with a VR headset (if playing the GP Bikes sim). 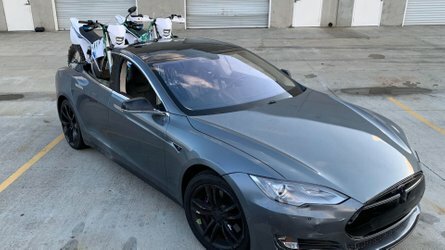 While the system sadly forgoes delving into the complex relationship between bike and rider, where body positioning and weight transfer plays a pivotal role, and instead utilizes a more basic system that connects via USB and controls side to side movement via leaning the bike. At this point the LeanGP team uses a setup with fixed handlebars, meaning there is only one steering axis, and the use of life-like counter-steering has yet to be developed. LeanGP’s stretch goals include the development of a more nuanced movement detection system, utilizing additional actuators and sensors, as well as upgraded fairings so the rig takes up that much more of your living room. Counter steering and multi-axis steering are rumored to be on the way if all continues to go well for the startup. 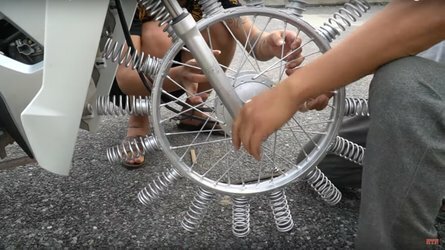 Supposedly if the company manages to raise $1.5-million it will also add a motor-actuated function that will enable the rig to wheelie (or stoppie) under hard acceleration or braking. For its price, the LeanGP system is pretty cool. Though the sensation of lateral acceleration is a key part of the riding experience and this system doesn’t take that into account, we imagine that's because of the enormous expense that would be involved in that R&D. 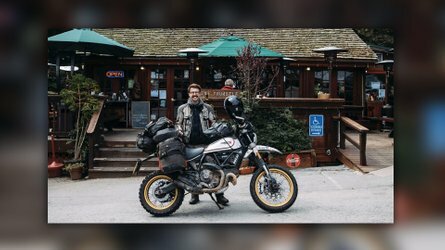 Either way, as an early product, it’s awesome to see the motorcycle scene get the same kind of love and attention car racing sims have gotten for decades. While I think there’s a lot of room for improvement, I personally really want to try the LeanGP, and with any luck this will be the first step in an exciting future of increasingly lifelike motorcycle racing sims. Check out LeanGP on their site or to back the project on KickStarter. The video below is from LeanGP’s crowdfunding campaign.